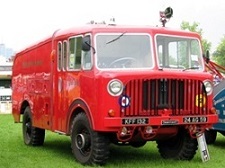 Basingstoke Festival of Transport is delivered in partnership with Basingstoke and Deane Rotary Club and Basingstoke Thornycroft Society with support from Basingstoke and Deane Borough Council. 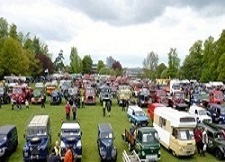 The War Memorial Park will once again be filled with over 900 vehicles at the Basingstoke Festival of Transport 2018. 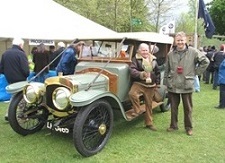 There will also be a variety of specialist car clubs, trade stalls and catering outlets.